Safran Electrical and Power is a designer and manufacturer of electrical systems for both fixed and rotary wing commercial and military aircraft. 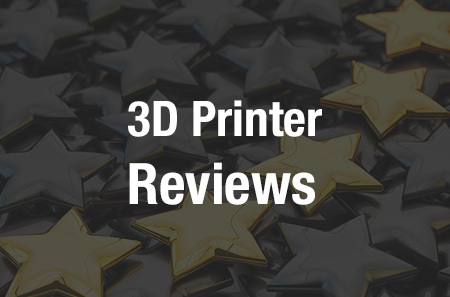 Its customers were demanding more additively manufactured parts, so the company decided to connect with someone who was an expert in 3D printing and design. The solution came in the English company Betatype, which was founded in 2012 and works with customers in multiple industries including consumer, industrial, aerospace, medical and motor sports to provide functional 3D printed components. Within Safran’s Power Division, Dr. Mark Craig, the Materials, Special Processes and Composites Company Expert, works to coordinate additive manufacturing solutions. “We came across Betatype in a search for 3D printing specialists and it was clear after our initial discussions that they had the knowledge and skill-set we were looking for to add value in our new part production programme,” he said. For this particular case, the Power Division was looking to improve the design of an electrical generator housing. Betatype focused on a number of key areas to improve the housing: improved strength, increased stiffness and a reduction in overall weight, which 3D printing helped the company to realize. Betatype developed a proof of concept using an ultra high density lattice as part of a sandwich structure with over 10 million elements, a first for the company as part of a case study. Safran has been encouraged by this initial work and is looking to further pursue 3D printing for housings and other components. The proof of concept created by Betatype turned out to be a success. It optimized Safran’s generator housings for additive manufacturing and took a design consisting of multiple components to a design with only one piece. By doing this, Betatype and Safran were able to drastically reduce the overall part count as well as manufacturing times. Betatype is known for “Engine,” a data processing platform the company built for managing and controlling multi-scale design. Betatype has combined Engine with its team’s strong foundation in material science, engineering and industrial design to achieve greater fidelity at every scale of additive manufacturing part design. Betatype applies its multi-scale approach particularly to complex parts that cannot be easily manufactured through traditional processes – such as Safran Electrical and Power’s electrical generator housing. Betatype is based in London.